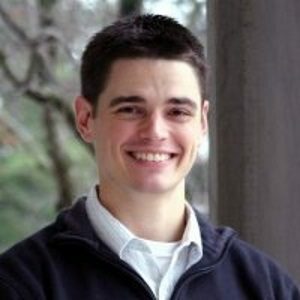 Nathan Ball - NOHMs Technologies Inc. Since 2011, Nathan has filled multiple business and technology roles at NOHMs. As CEO since 2016, Nathan is currently leading the implementation of NOHMs’ business development and financing strategy. In addition to NOHMs, Nathan has held business and technology development positions at four universities and two other venture-backed materials companies. Nathan holds MS in Chemical Engineering from King Abdullah University of Science and Technology (KAUST) and BS from Texas A&M University.